​"Where Northwest Hip Hop Dance Lives"
Our mission is to promote, connect and facilitate opportunities to connect the Northwest Hip Hop Dance Community. Check out our site to see past events, interviews from northwest artists and our directory of local studios. 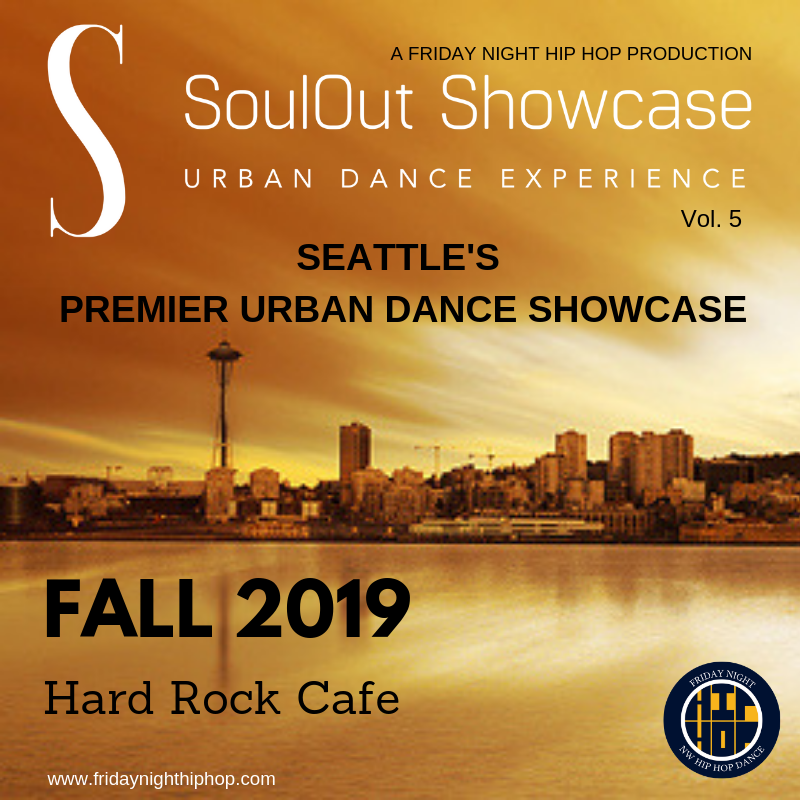 Seattle's Premier Urban Dance Experience features some of the Hottest Choreographers, Dancers and Performing Artists in the area at the iconic Hard Rock Cafe!